Finding a property that fits your goals and budget is the first step to take when purchasing an investment property in Los Lunas, NM. After you find the property, you must then decide how to manage it. At first, it might seem simple to manage the property yourself. However, property management can be overwhelming, and you must decide whether managing your own property is worth the time and the effort it will inevitably take. Many property owners hire a team of professionals to manage their properties. These experts know both the Los Lunas area and the property management industry, and they are qualified to take on any unforeseen property management difficulties. 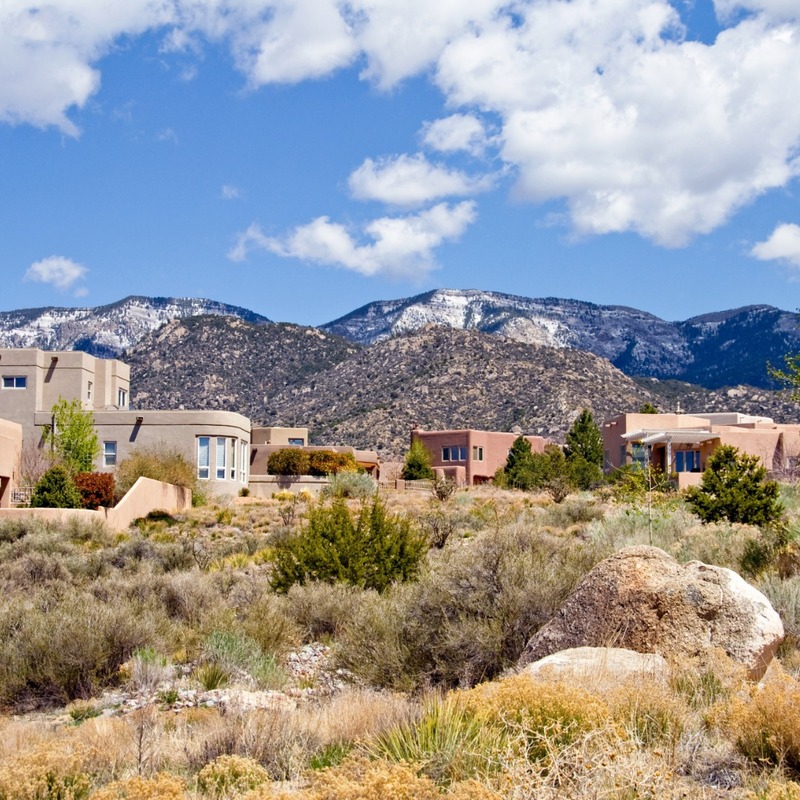 When you partner with Real Property Management Albuquerque, your property will be managed by trained professionals. Our team knows the Los Lunas real estate market and has years of property management experience. Knowing our team will take care of your property will allow you to enjoy the benefits of Los Lunas real estate without the worries of rent collection and regular property maintenance. At Real Property Management Albuquerque, we guarantee that each client’s concerns will be addressed. We will always be accessible to both investors and residents, and we are dedicated to ensuring that you are completely satisfied with our services. As we always say, happy residents equal happy landlords! We are one of New Mexico’s most-trusted property management service providers, and we consistently lead the industry when it comes to licensing, insurance, and legal compliance. Our team’s management expertise helps property owners steer clear of likely rental property problems. We aim to form long-term relationships with owners and residents, giving owners a positive return on their time, money, and investments. When Real Property Management Albuquerque handles the continuous, time-consuming property management tasks for you, you save time and can focus your efforts on acquiring more properties and cultivating your business relationships. Because we keep growing, we are always adding locations to our service areas. The areas listed below do not restrict our ability to serve you. Rather, we are ready to build with you dependent on your location and needs. Just give us a call if your area is not currently listed. If you are interested in having your Los Lunas property managed by Real Property Management Albuquerque, have more questions, or want to talk with one of our team members, then contact us online or call at 505-831-8700 today! Los Lunas, New Mexico, is a suburban community about 25 miles south of Albuquerque. While Los Lunas residents can enjoy the cultural events and other city amenities of Albuquerque, there are many activities in Los Lunas to keep them busy. There’s a 4th of July parade, Halloween Extravaganza, and Christmas tree lighting among many other weekly and monthly events. A weekly farmers’ market from June to October offers residents a chance to buy healthy produce and meet members of the community. The weather is relatively mild throughout the year, so Los Lunas residents can plan outdoor activities year-round. Homes in Los Lunas are a mix of old and new, where historic architecture meets modern buildings. From sprawling grounds to beautiful custom-built homes, there’s something for even the pickiest renters or homebuyers.